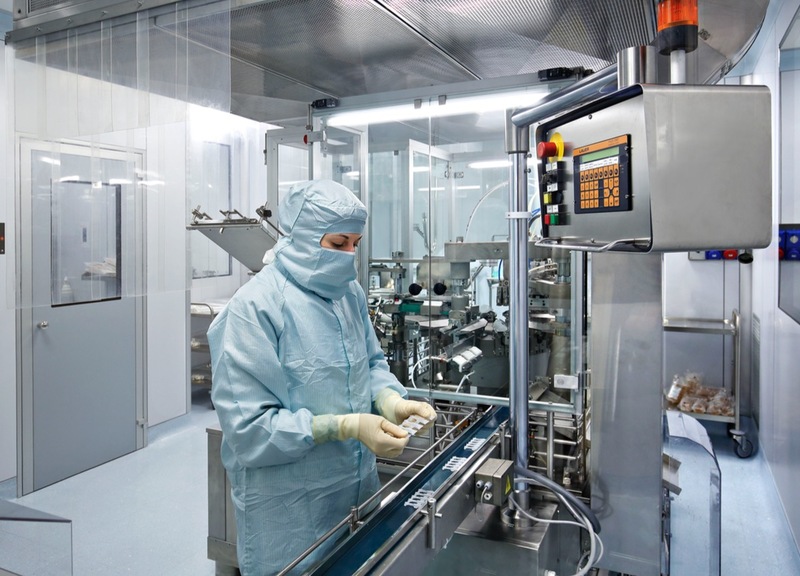 In order to carry out its activities of R&D, prototyping and pilot batches preparation, Enable Innovations avails itself of a brand new production unit equipped with fully automated filling and packaging lines and laboratories complying with the most restrictive applicable regulations for medical devices production. Thanks to the long experience and the technical background of the staff together with the cooperation of external specialized centers, Enable Innovations can coordinate the clinical trial procedure. Enable Innovations can develop new formulations upon customers’ requests and ideas, prepare lab-scale and pilot batches and help to complete the Technical File.